An archive of selected Prestige Apartments Southampton News/Blog articles, page 1. Go back to first page for current News Blog items. Many of you, our guests at Prestige Apartments, are living temporarily in the city while undertaking a work placement, a short-term contract or University placement – but just because you're living away from home doesn't mean you have to give up on leisure courses and classes. The following link, from discoverSOUTHAMPTON, offers leads on a host of ideas, many are one-day or short-term classes or courses, ideal for short-term visitors; they cover topics as diverse as drumming, yoga, health walks, tae kwon do, singing, computer coding, language conversation groups and dance classes; and if you're staying here with the family there are courses and classes for all age groups too. See here for more information». It's great to know that Southampton is now recognised as one of the top cities to earn a living in the UK. Research by TotallyMoney has revealed that it's in third place after Crawley and Derby. The same research found that Southampton was also 10th best for cost of living. TotallyMoney said: "We hope our research will prompt people to consider a wider range of areas when thinking about changing careers or moving home." At Prestige Apartments we already know this as we work with many of the city's bigger employers providing accommodation for temporary staff or for new staff relocating to the area. See full article». The majority of the guests we welcome to Prestige Apartments are business people, so this month we're passing on some useful links for Business Groups and Business Networks in Southampton and Hampshire. These include various networking groups, business organisations, federations and local chambers of commerce and business directories for Southampton and Hampshire. There are also links to specialist lists for businesses in the marine and aerospace industries. See here for more information». October sees the launch of yet another new airline flying to and from Southampton Airport – Powdair will be starting flights to Sion, Switzerland from the 15th December. Powdair is a new airline that will connect eight European airports with their base in Sion, the capital of the Swiss canton of Valais. Their 17/18 flight timetable starts on Thursday 14th December and specialises in winter sports flights (with free ski carriage), but are also ideal for cost effective business flights to the area. Average fares will be around the £140 mark. See here for more information» from Southampton Airport on the launch of this new service. Business travellers sometimes find it hard to maintain a regular fitness regime so we're posting some tips to help you exercise while you're away. 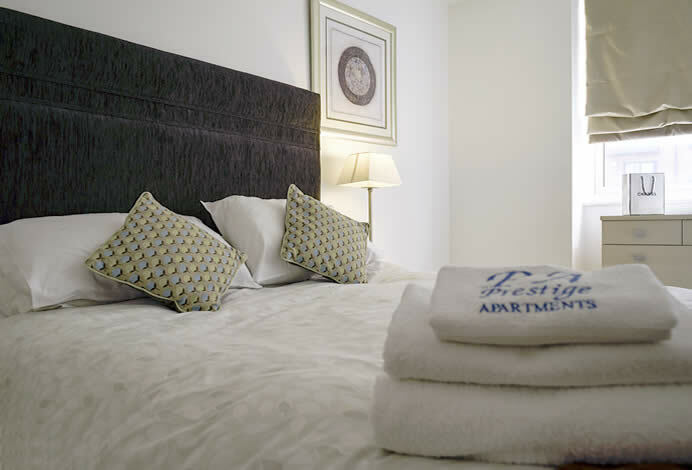 One of the advantages of one of our serviced apartments in Southampton is room – room to spread out and follow your exercise regime in the privacy of your own home-from-home – with private shower facilities on-hand to refresh you after the work-out and fabulous marina views as you work your abs. So our fist tip is to suggest you bring along a few easy-to-pack pieces of exercise kit, a skipping rope, a yoga mat, hand grips and some resistance tubing are a good start – and if you're travelling by car then include a few hand weights too – with just these items you can easily create your own all-round fitness circuit. Warm up with some skipping and then work in exercises such as squats, lunges, press-ups, sit-ups, planks and bench presses. Alternatively use the apartment TV or your own computer/phone to find exercise and aerobics videos, or relax and stretch with some yoga. If running/jogging is your thing then the Southampton Marina area is a great place for a run, with brilliant views – and longer runs are a great way to discover the City of Southampton itself! Other easy fitness tips are to use the stairs, rather than the lift and to walk to work if possible. We're adding new photos to the gallery at the moment! 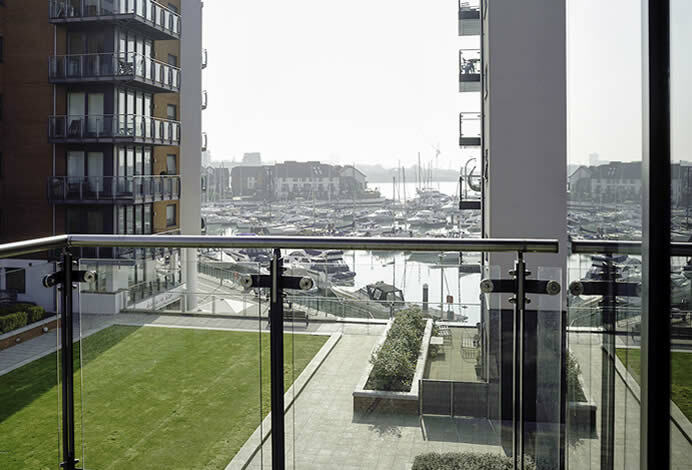 Have you seen our gallery of images from our Ocean Village Southampton apartments? – take a look here». 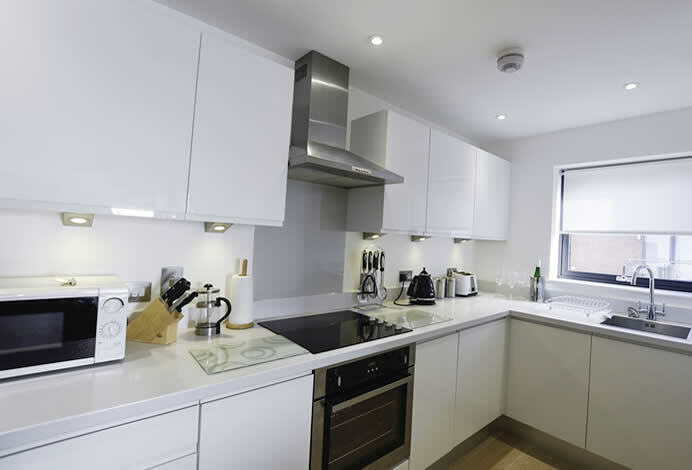 With Prestige Apartments, what you see is what you really do get, we guarantee that the photos we use on our website are of our actual apartments (unlike other accommodation sites which often use generic picture agency shots! ).